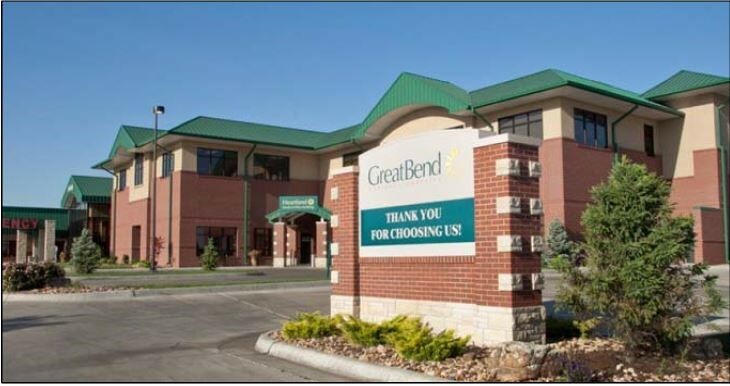 The JLL Healthcare Capital Markets Group is pleased to announce the sale of the 33-bed Great Bend Regional Hospital located in Great Bend, Kansas. The acute care hospital is operated by The University of Kansas Health System subject to a long-term absolute net lease. The investment grade rated University of Kansas is the region’s only academic health system. The Great Bend location serves the surrounding communities within Barton County. Steve Leathers of the JLL Healthcare Capital Markets Group served as the seller’s advisor. JLL Healthcare Capital Markets is the only national full service healthcare capital markets team in the real estate industry focused on medical office, hospitals, seniors housing and post-acute care. The team consistently transacts over $1 billion annually with unrivaled expertise and experience in investment sales, monetization, development debt and equity capital raise and advisory services for investor and provider clients. JLL has an extensive national and international presence that delivers local market knowledge and exceptional access to capital.